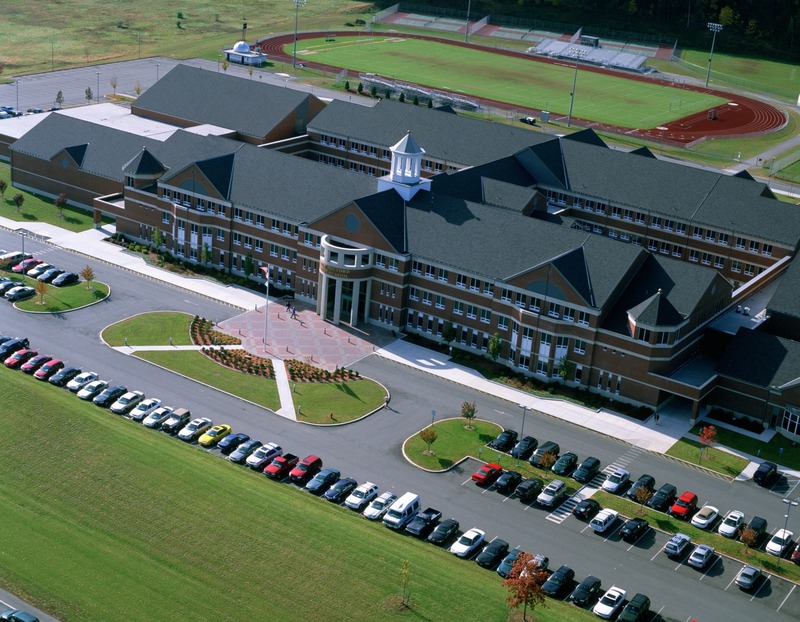 New Milford High School | Blades & Goven, LLC. 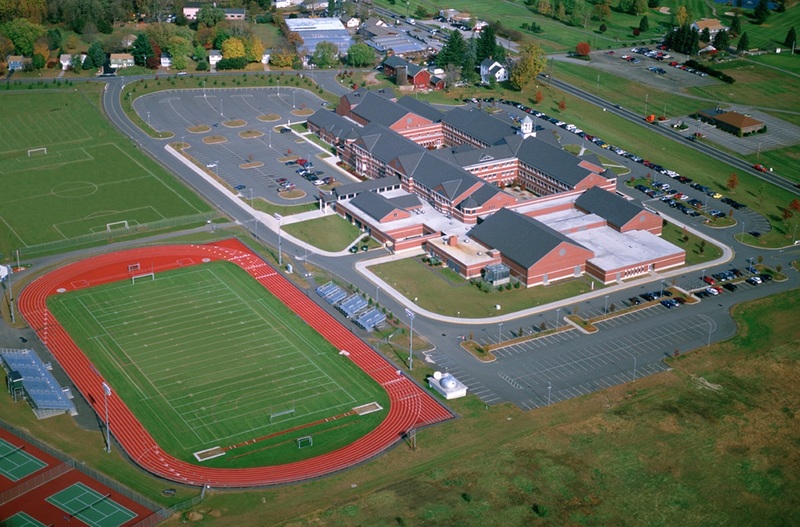 As consultant to the architect, Blades & Goven played a key role in the evaluation of 18 potential building sites for the new New Milford High School. In addition to regulatory approvals, Blades & Goven was responsible for the design of all site improvements. The vehicular circulation system provides separate entries and parking for buses, students, staff and visitors. 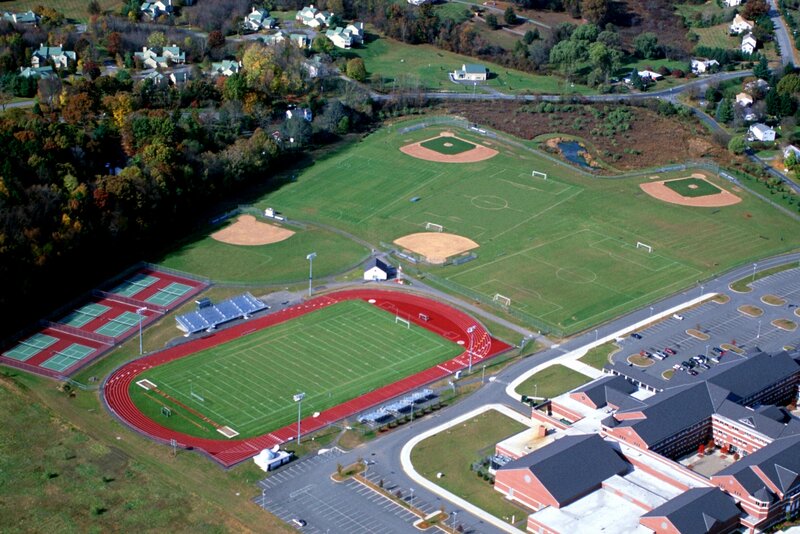 An extensive athletic field program was accommodated by allowing an overlap of fields based on seasonal use patterns.